The Scout is naming five players who can make a major impact in Fantasy Premier League Gameweek 6. With 29 points from his five matches, Fabianski leads the goalkeeper standings. The Swansea City man has kept three clean sheets and saved 24 of 29 shots on target. His save percentage of 82.8% is the highest of any goalkeeper facing 20 shots or more. This has helped him to six save points, a tally matched only by Asmir Begovic (£4.5m). Fabianski also top-scores in the Bonus Points System (BPS) for his position with 129 and picked up maximum bonus in Saturday’s draw at Tottenham Hotspur. But despite these outstanding numbers, the Pole is owned by only 5.5% of FPL managers. Watford visit the Liberty Stadium in Gameweek 6 having won both their away matches, scoring four goals. Marco Silva’s side have had 10 shots on target in those matches, suggesting Fabianski will need to be at his best. But Swansea have been strong in defence under Paul Clement. They have registered shutouts in six of their last 10 league matches. Fabianski has been a key figure in that run, even if his form should come as little surprise given his record over past seasons. He has ranked among the top three goalkeepers in FPL for saves in each of his last three campaigns. Swansea's schedule remains kind up to Gameweek 16. Eight of their next 11 matches score two or less in the Fixture Difficulty Rankings (FDR) and four of their next six Gameweeks provide home encounters. 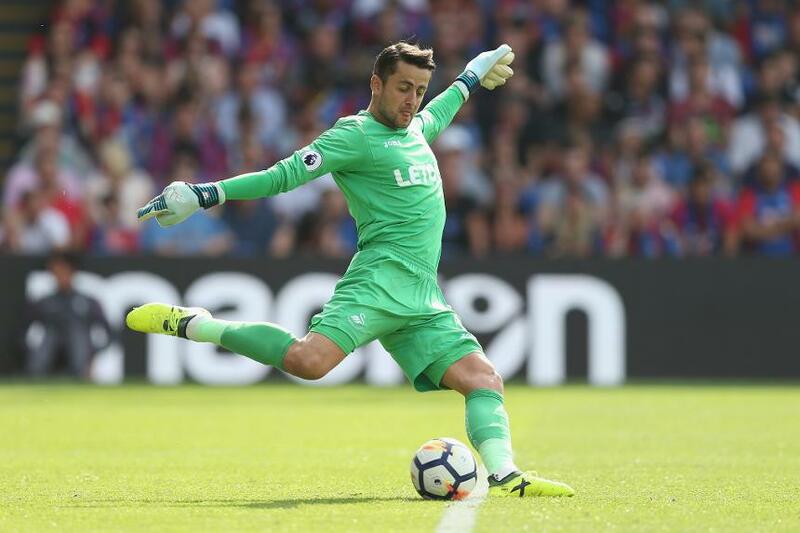 Fabianski looks a fantastic option, with form, fixtures and a budget-friendly price tag all in his favour. An assured provider of clean-sheet and save points, he can maintain his form to replicate the value offered by last season’s star goalkeeper, Tom Heaton (£5.0m).